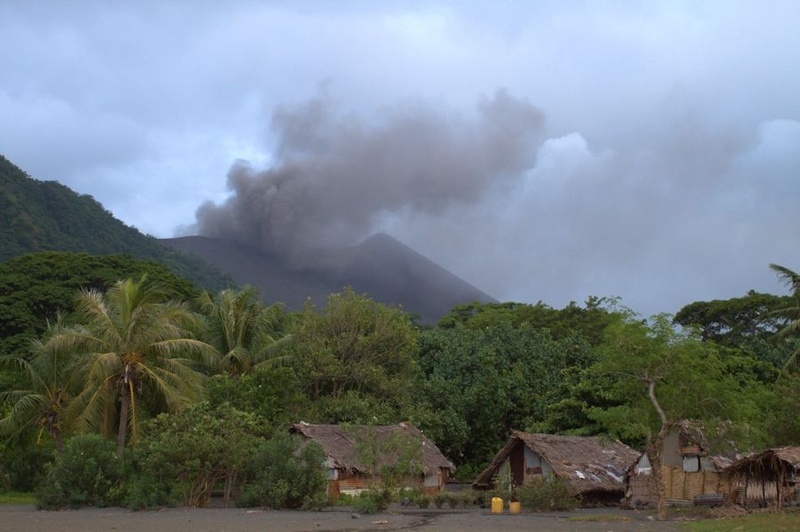 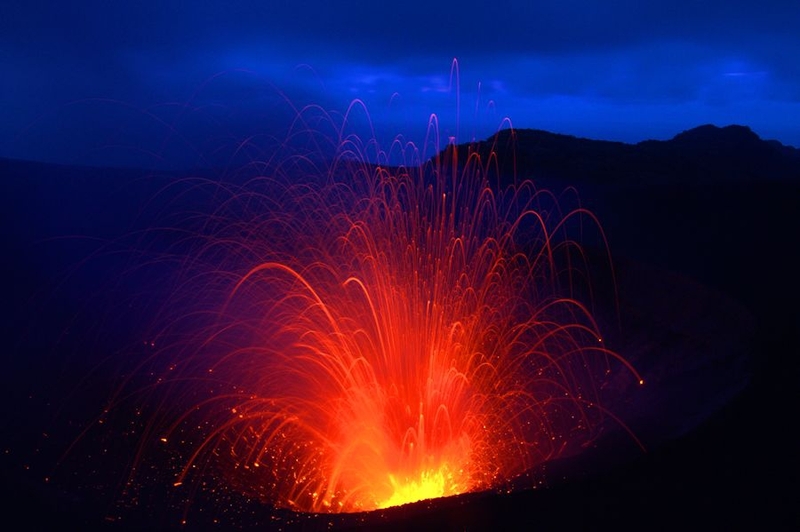 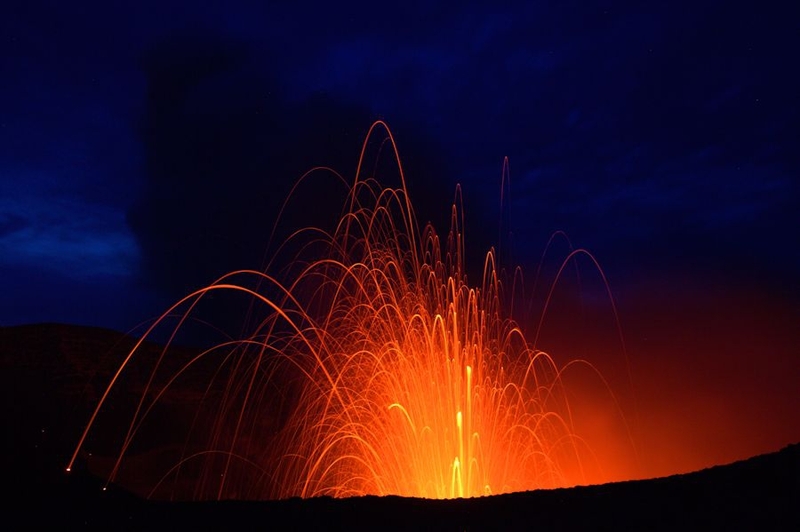 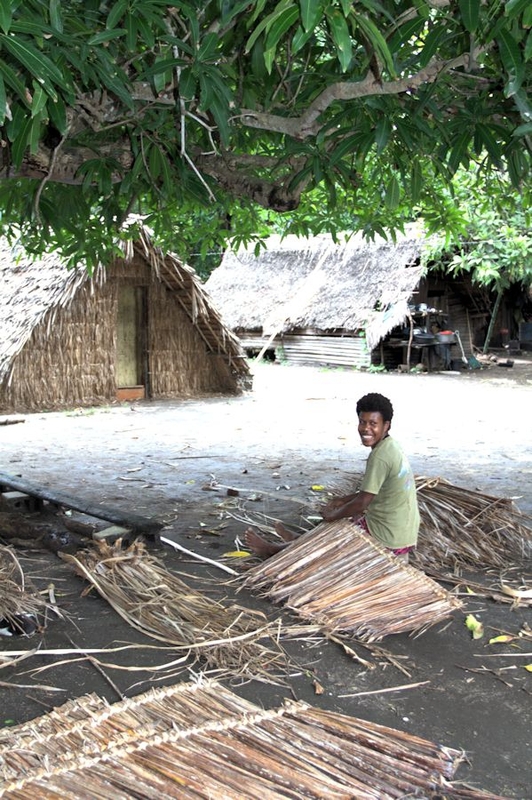 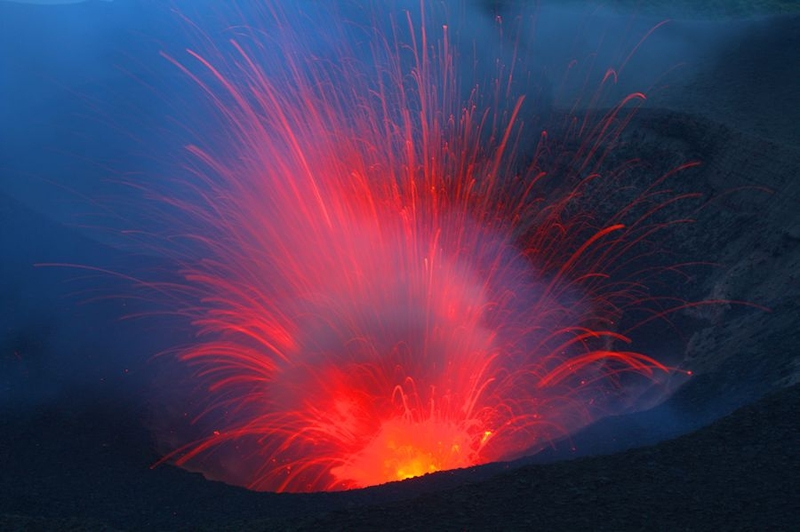 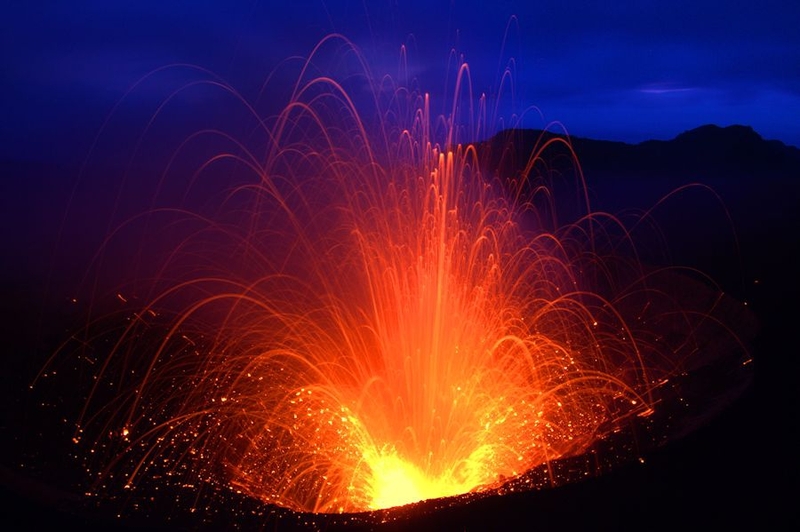 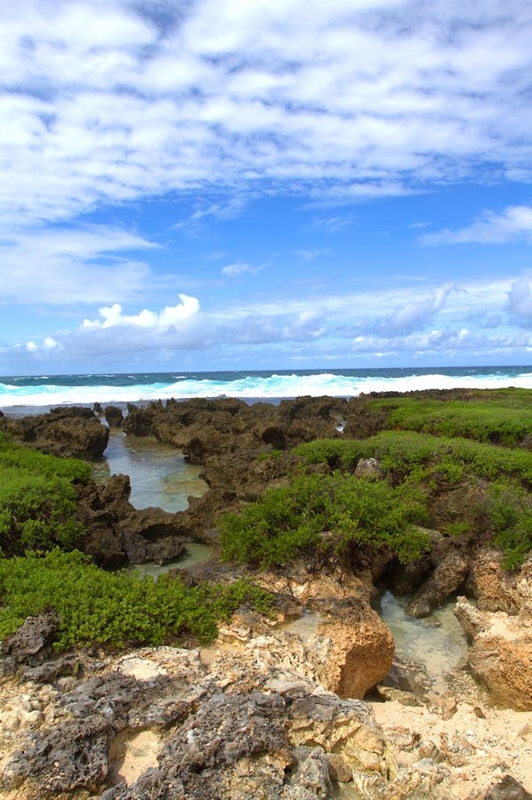 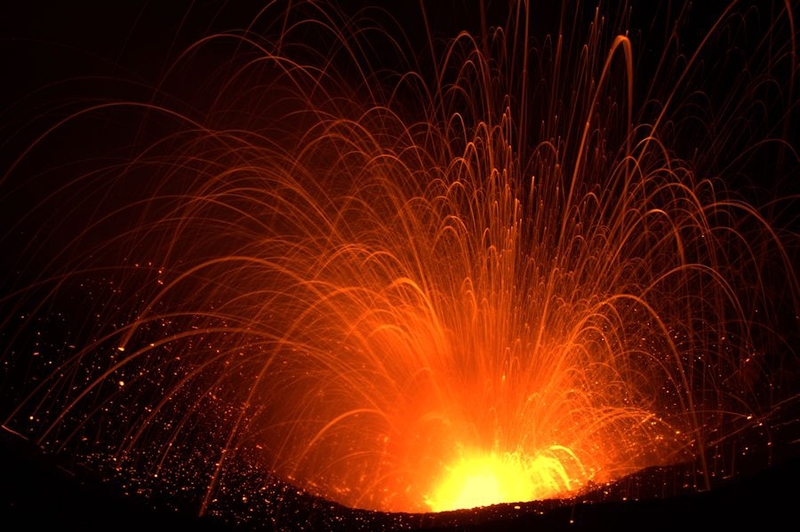 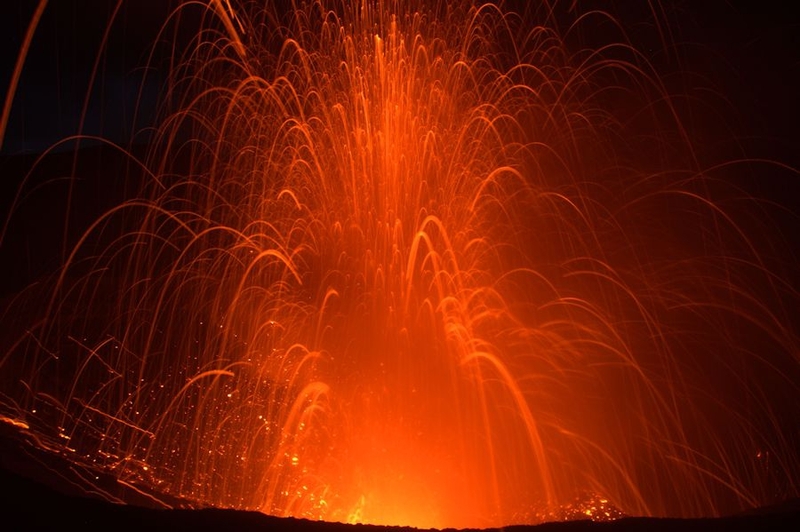 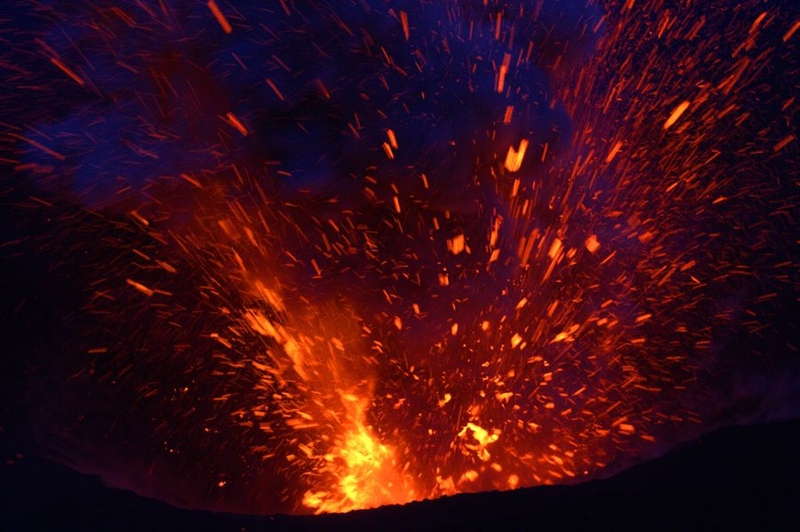 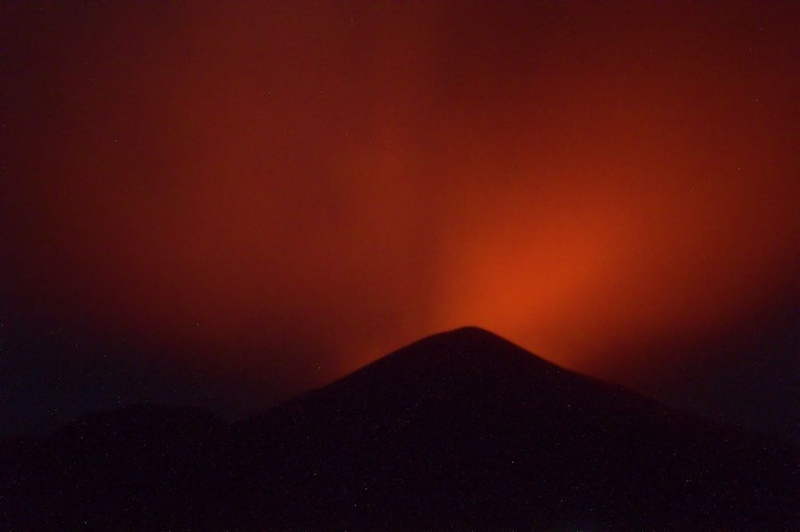 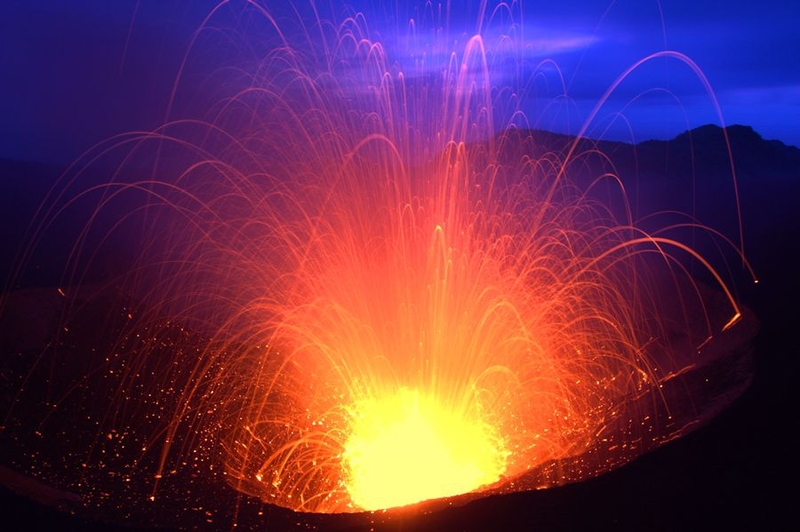 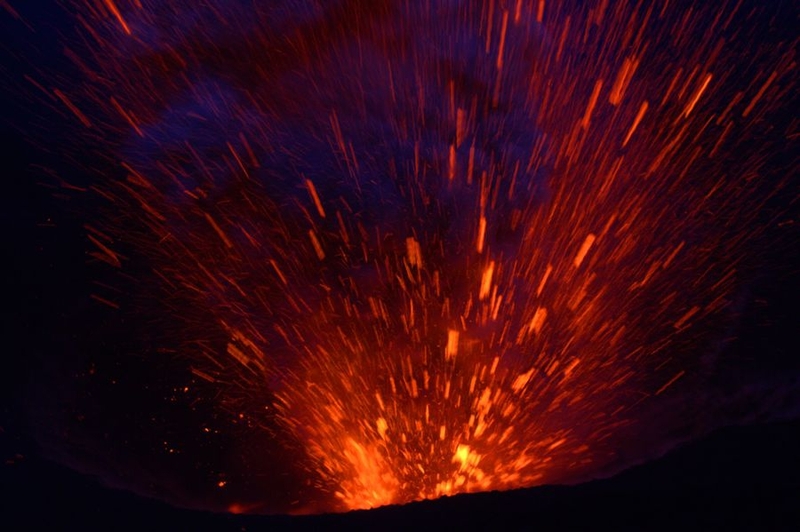 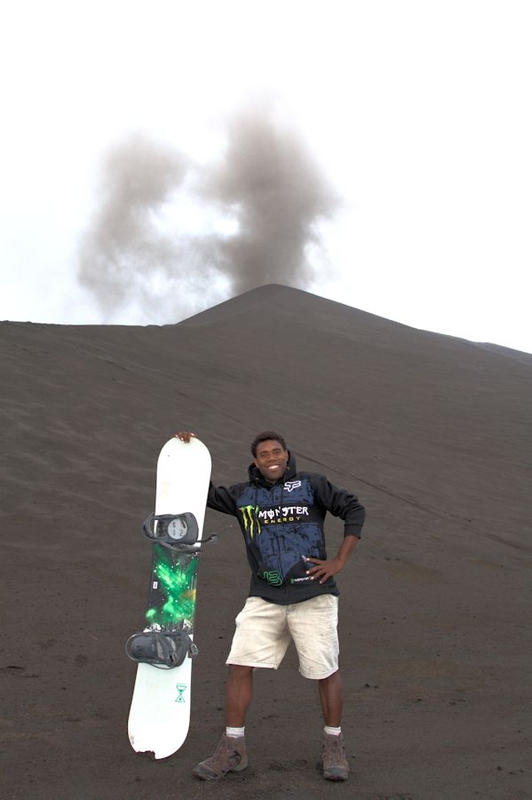 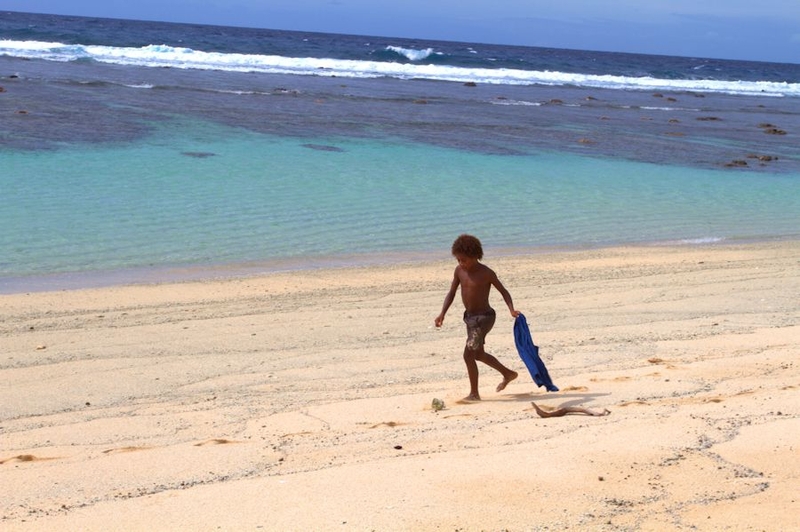 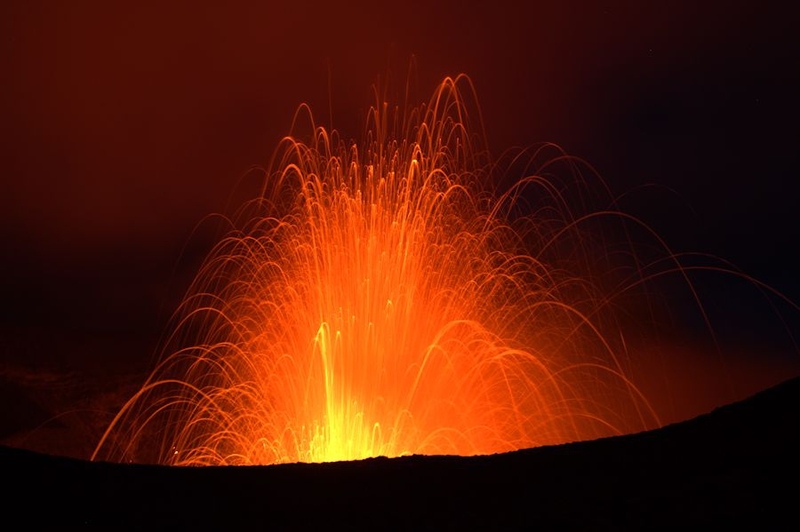 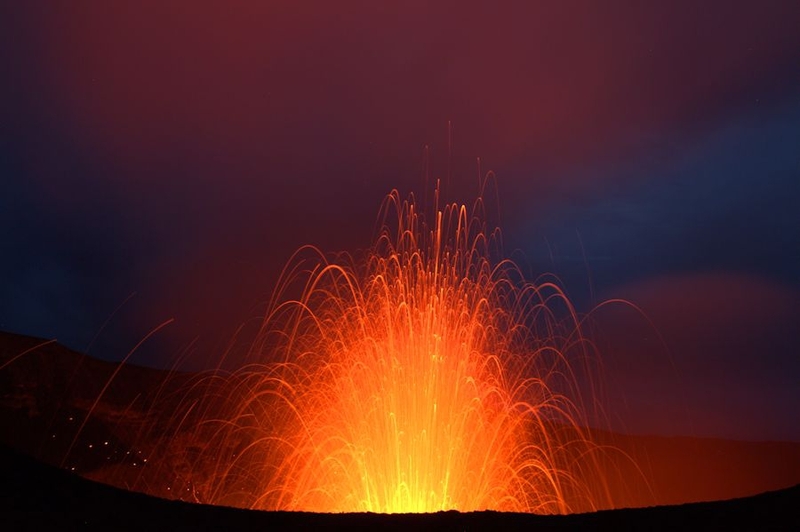 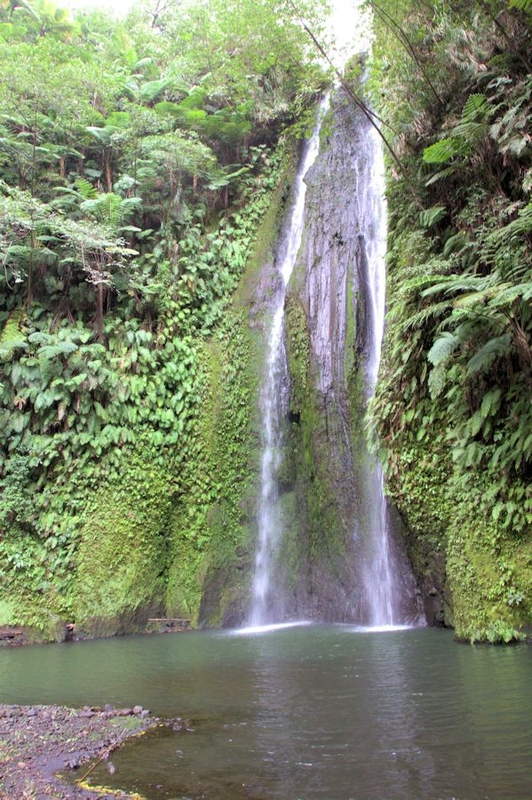 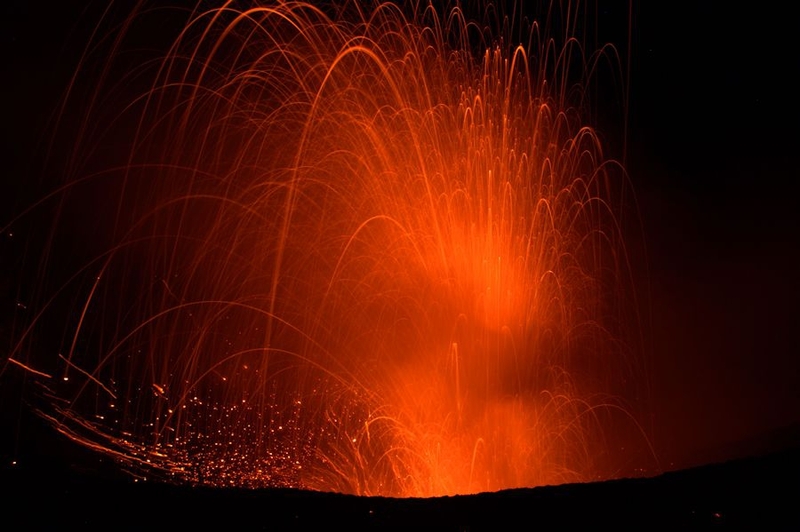 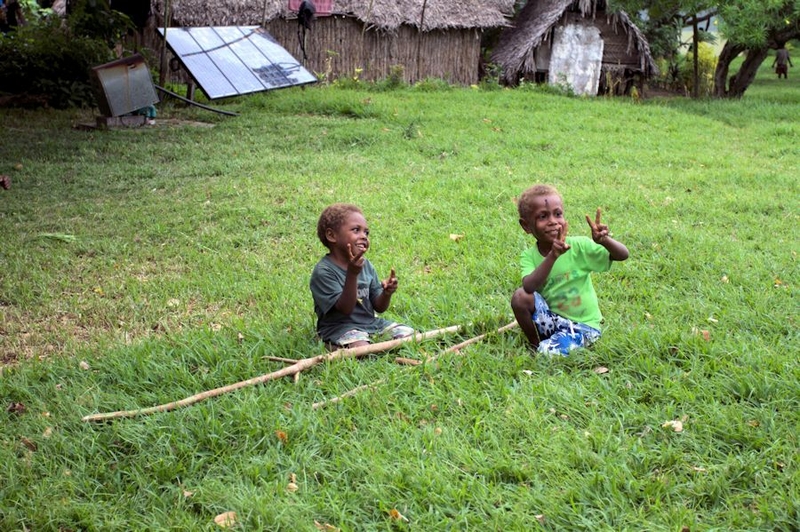 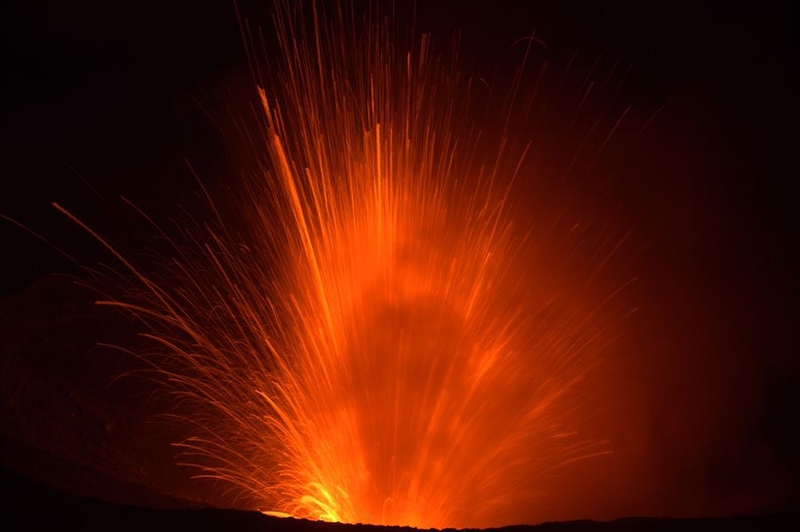 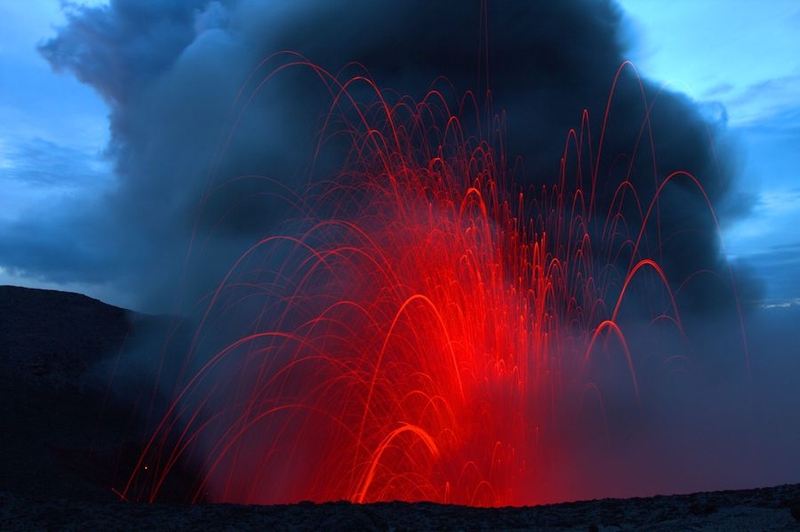 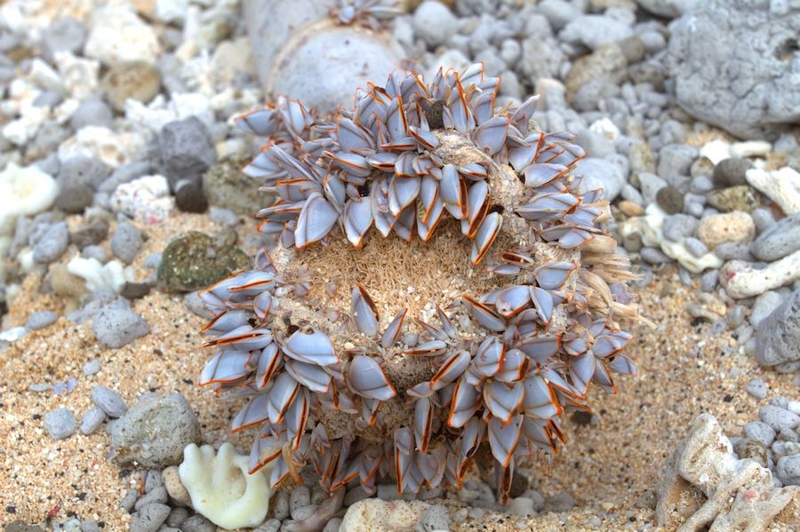 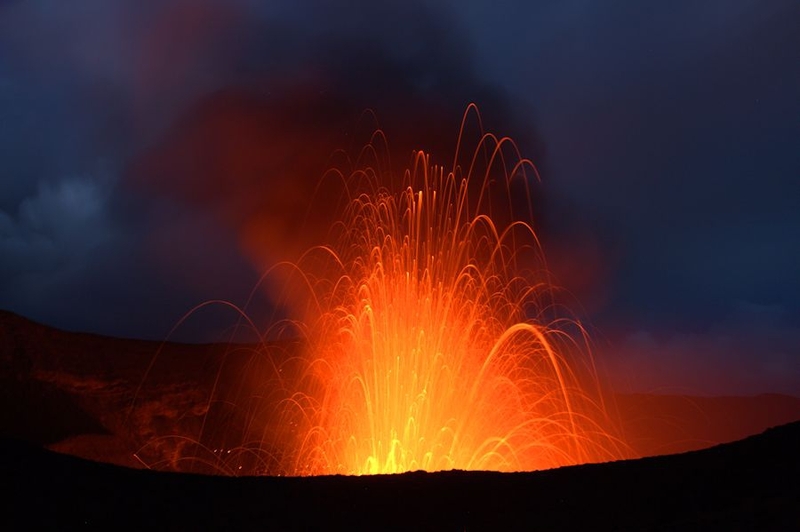 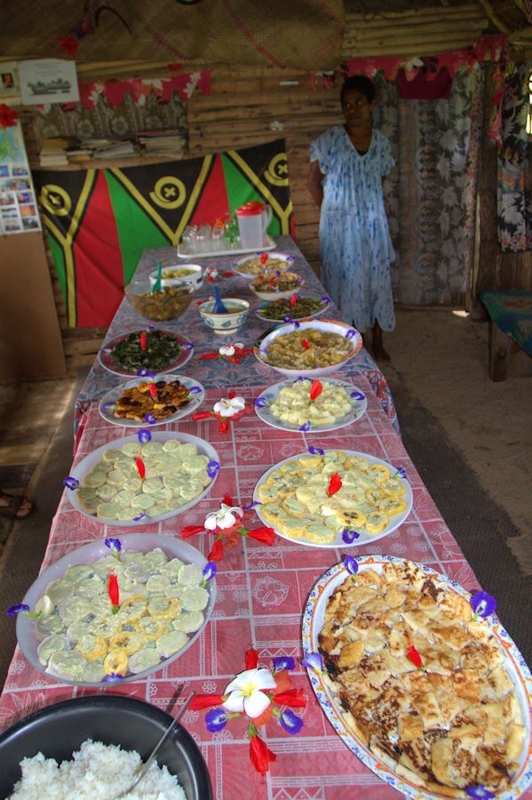 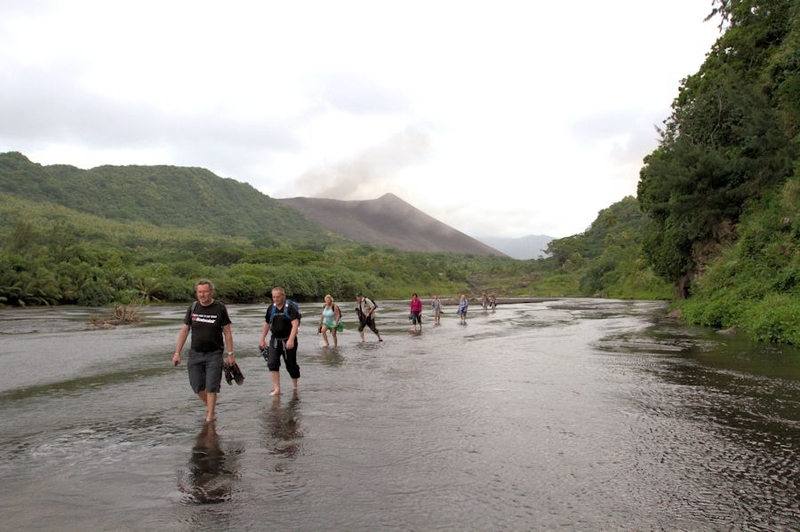 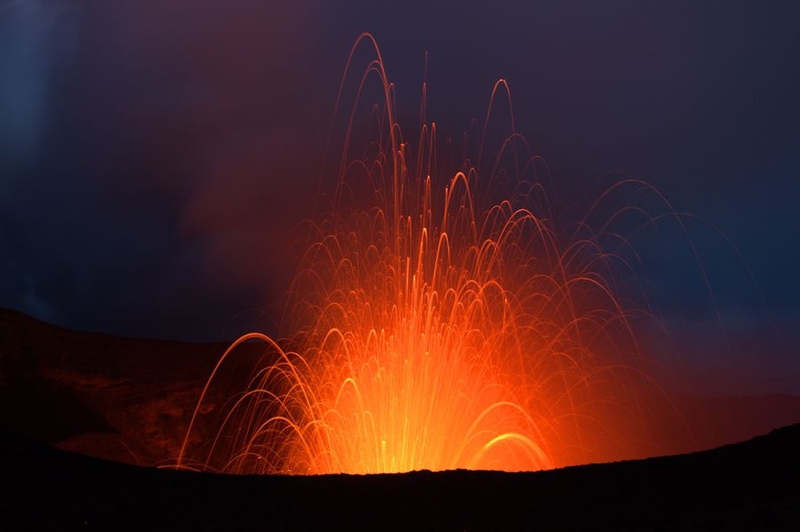 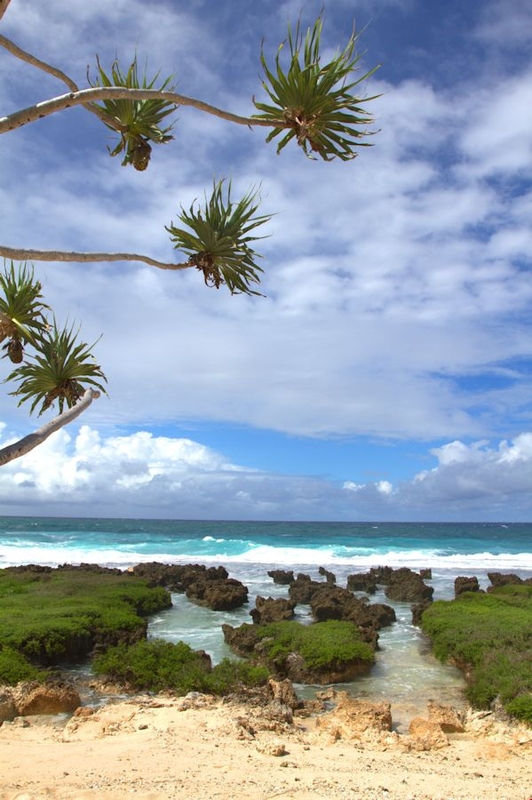 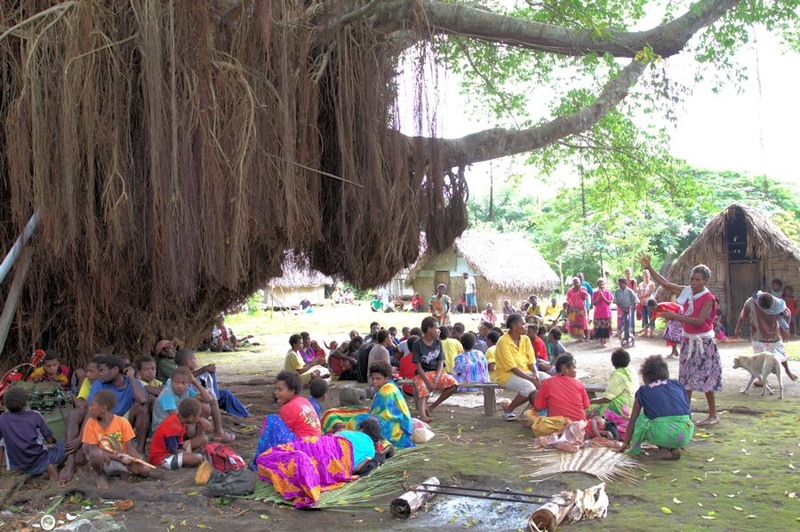 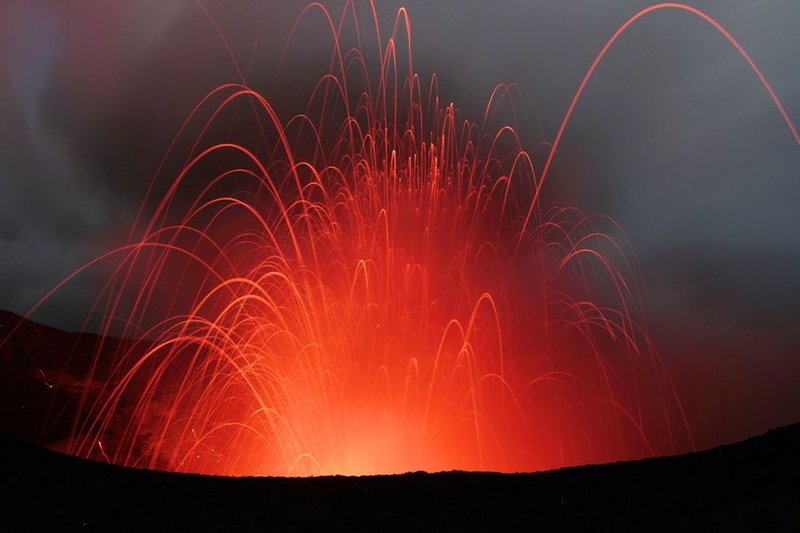 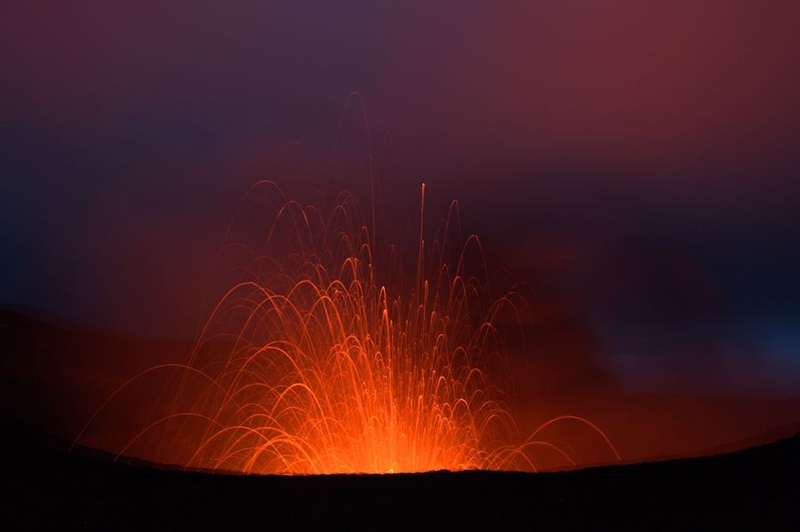 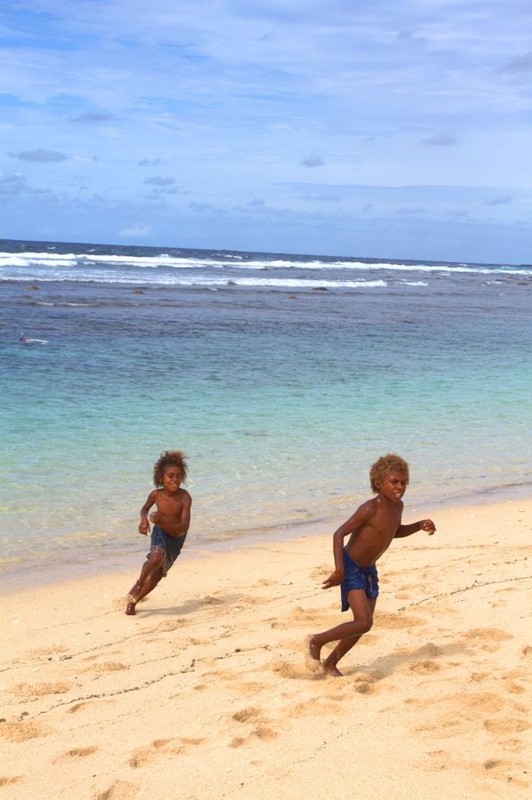 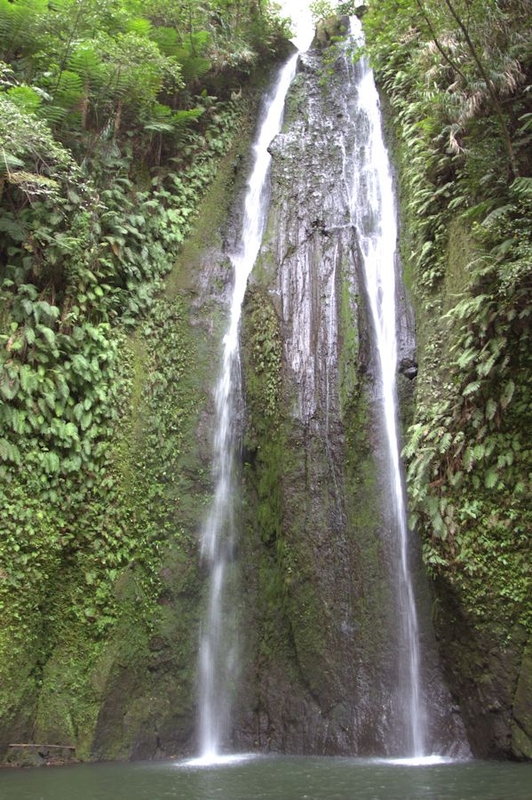 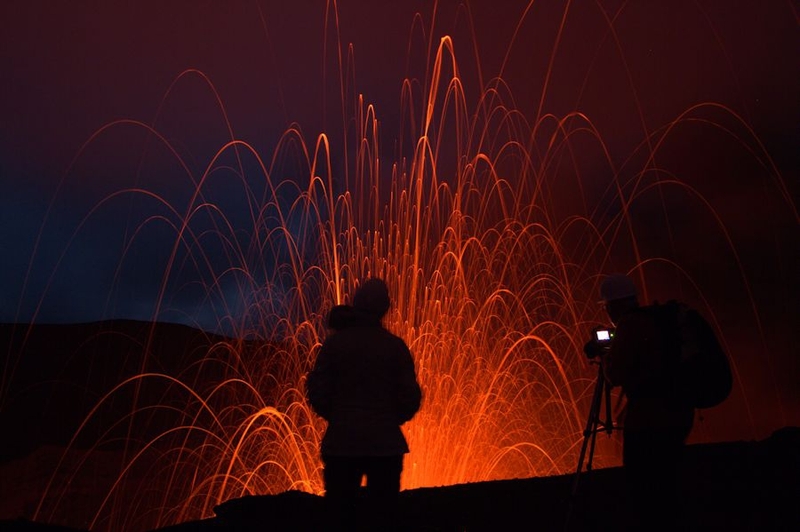 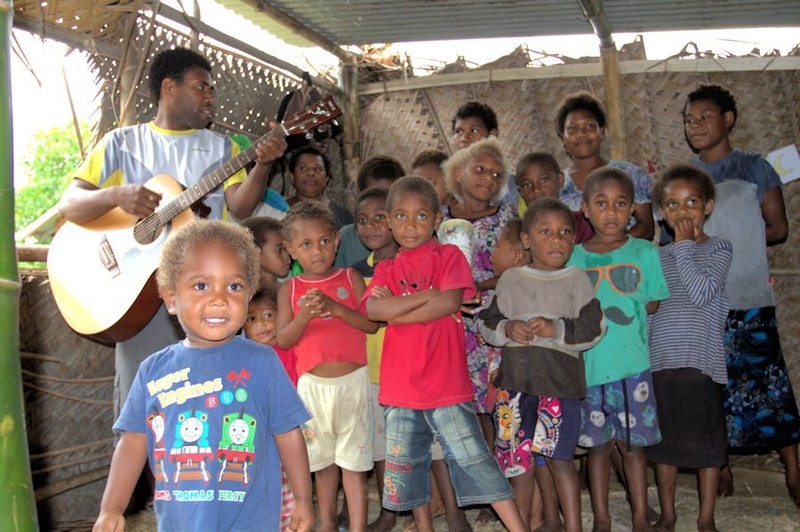 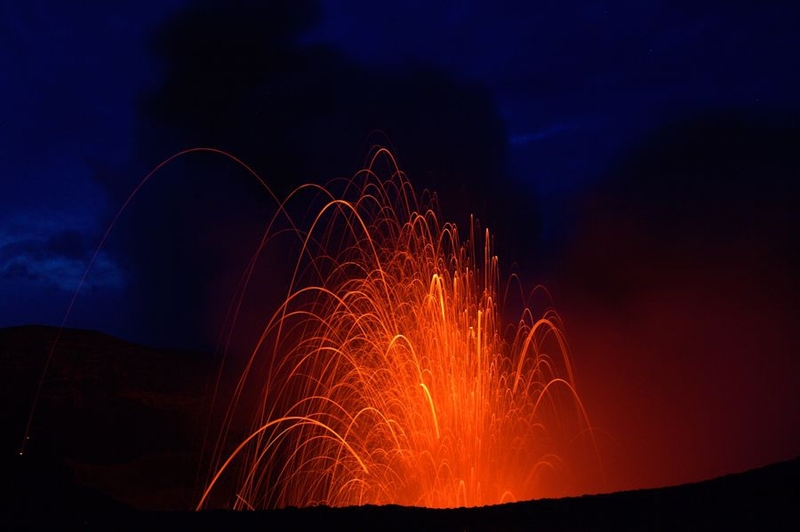 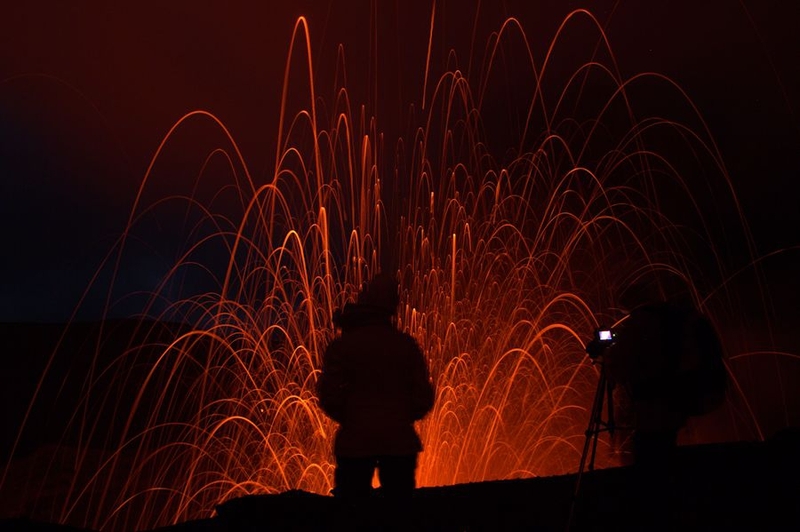 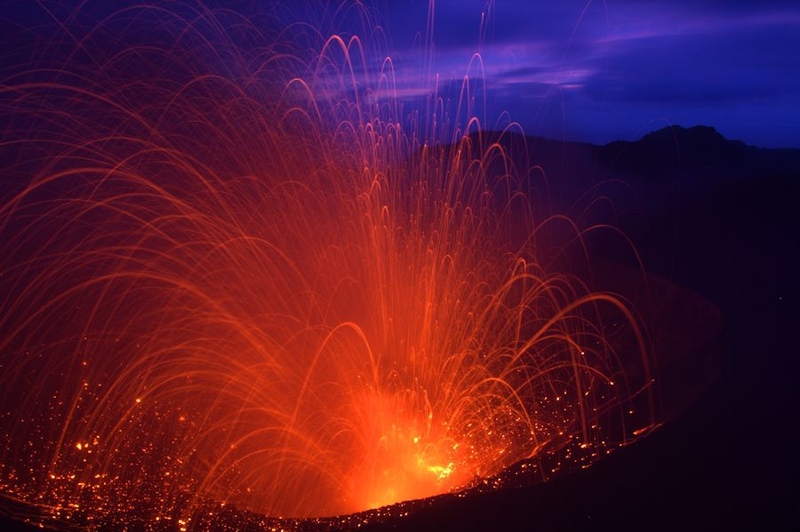 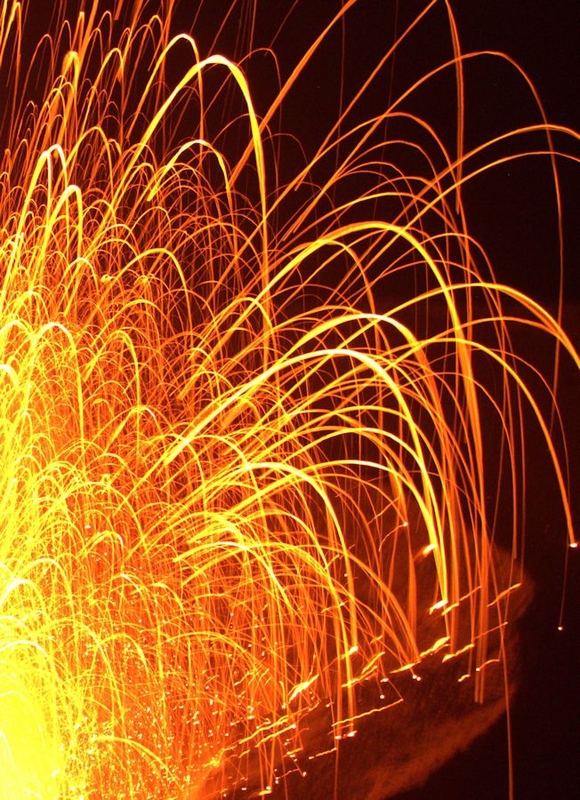 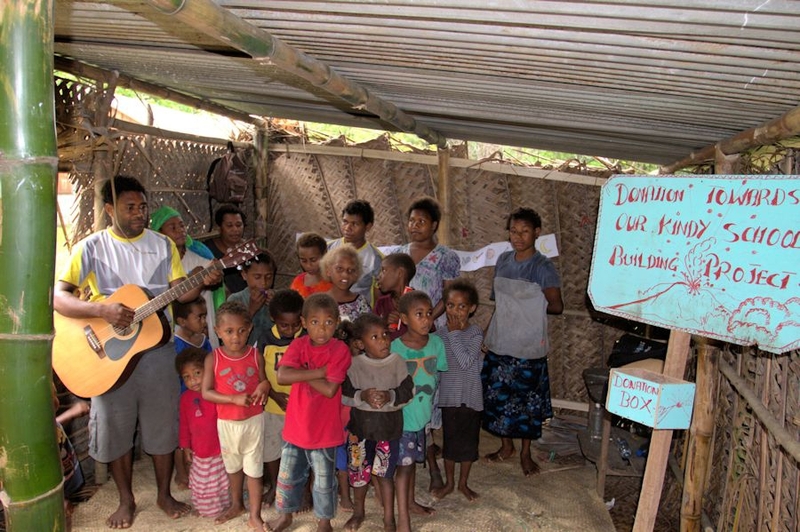 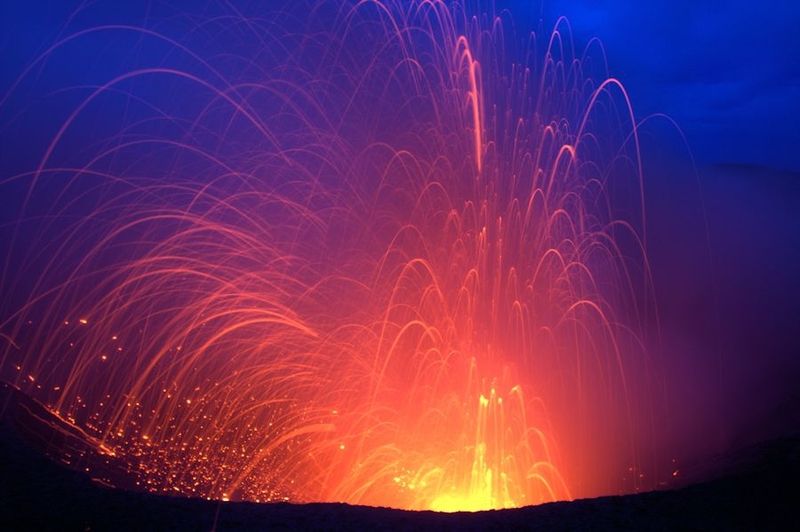 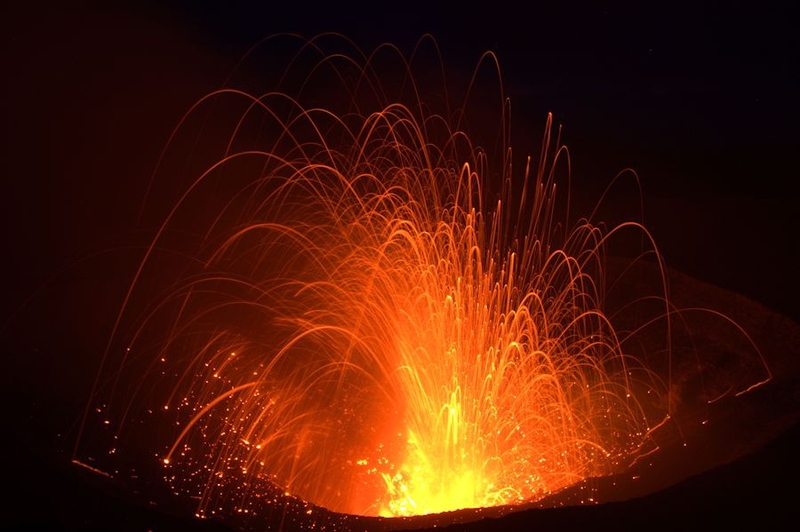 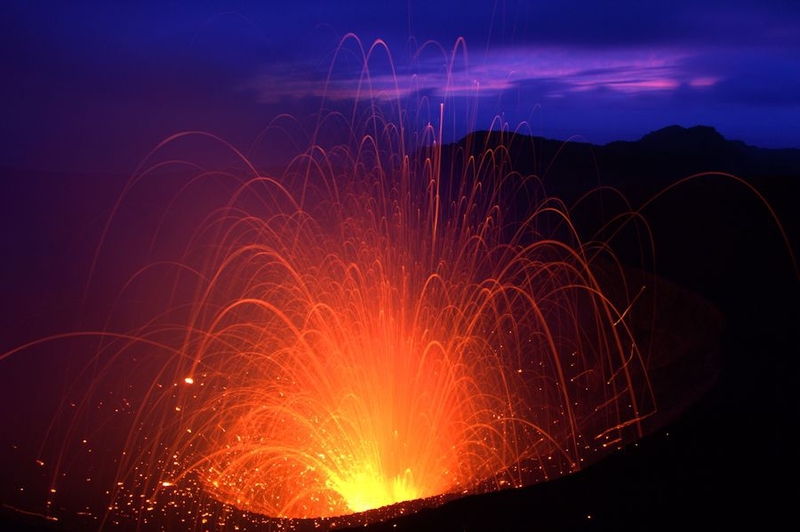 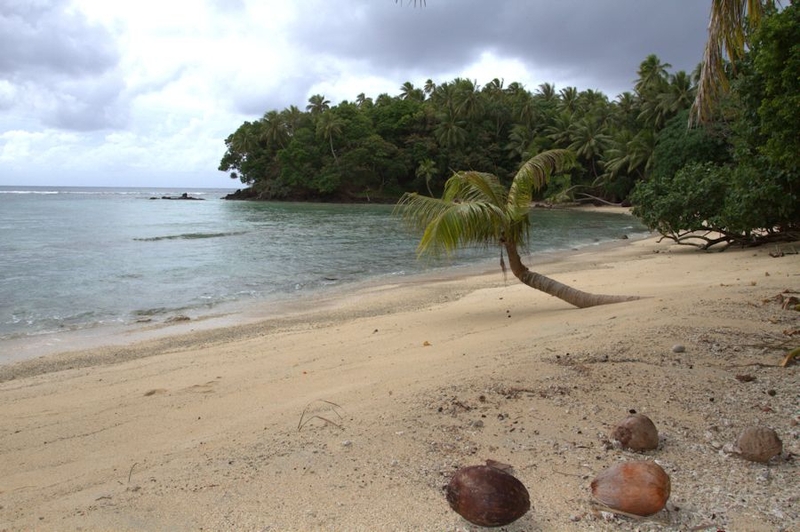 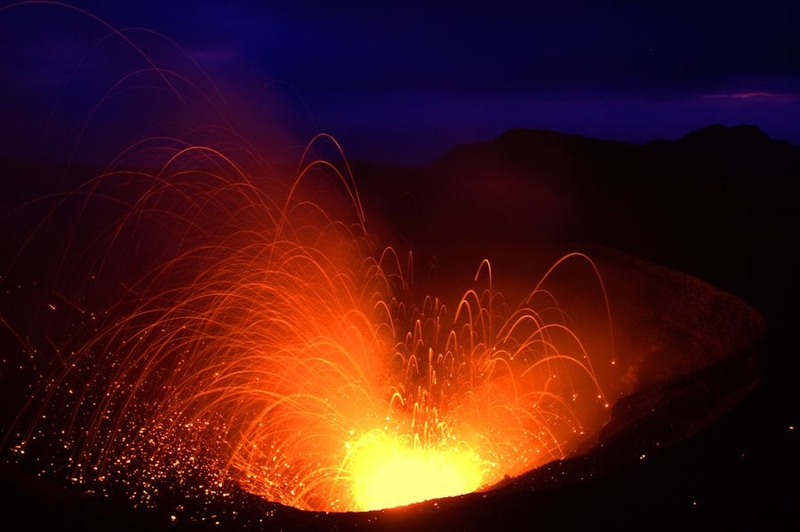 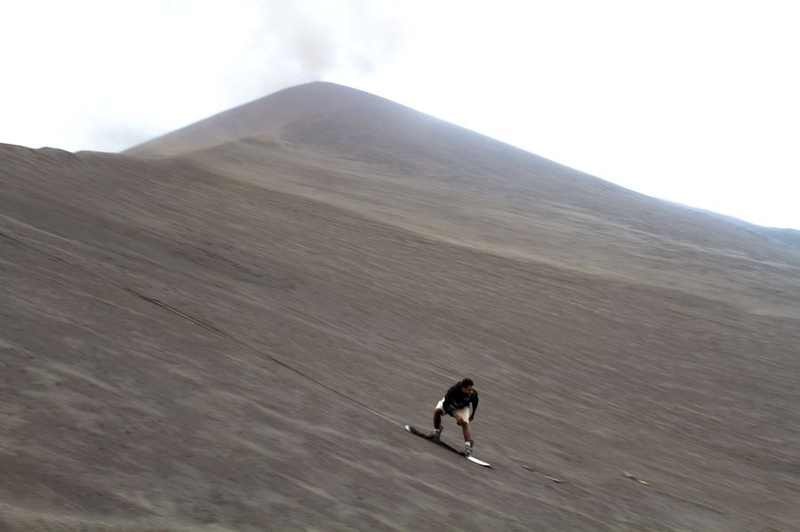 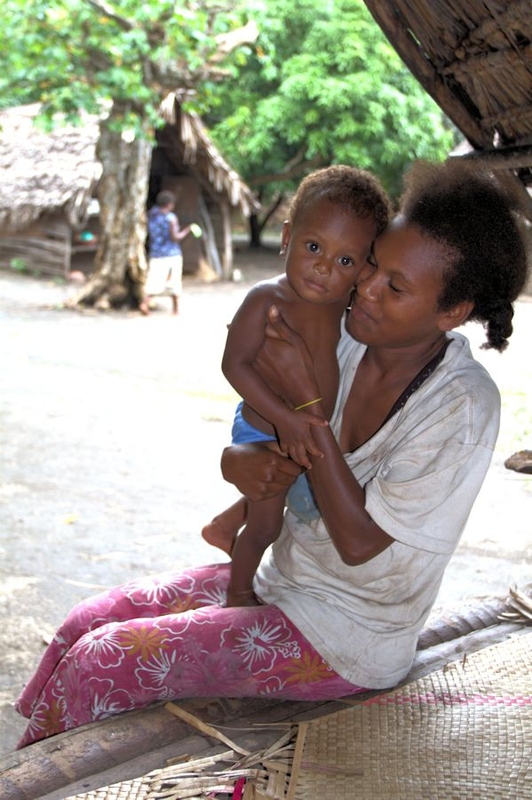 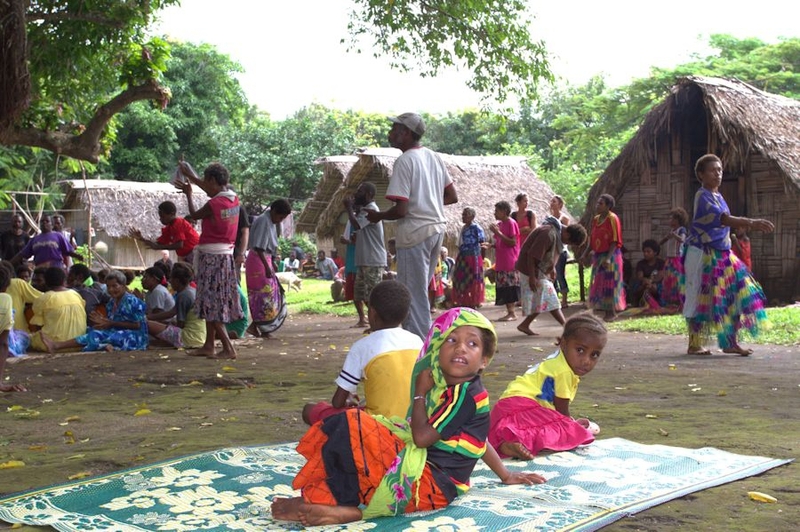 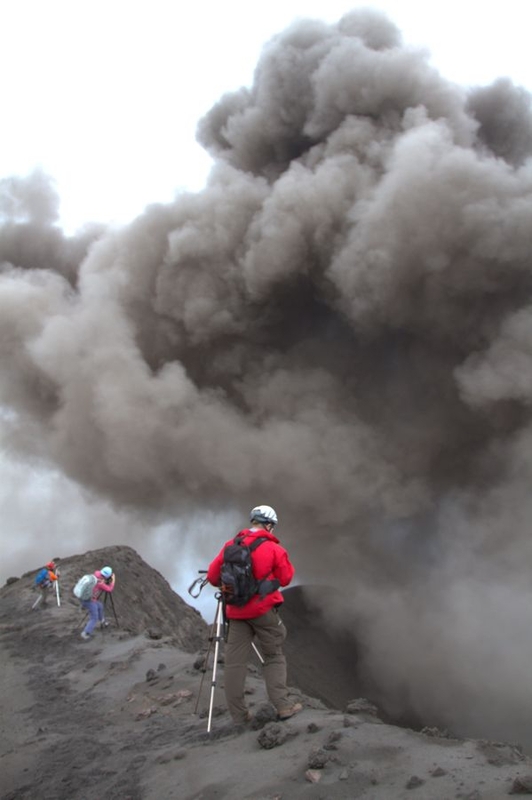 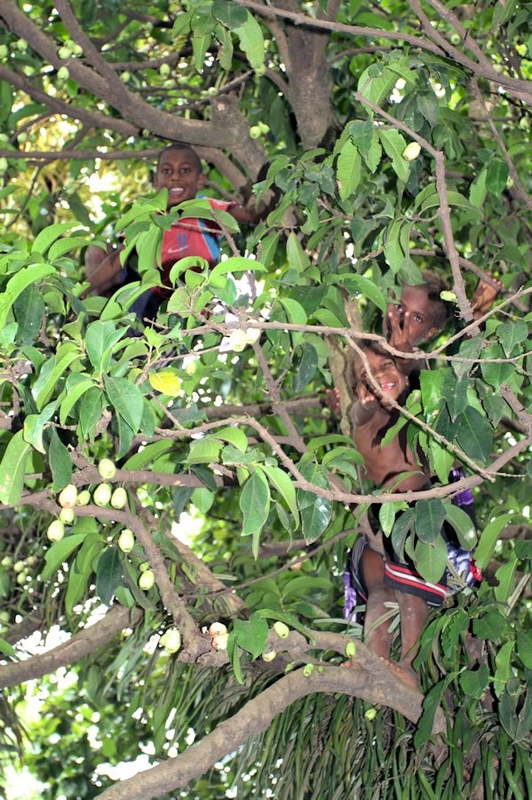 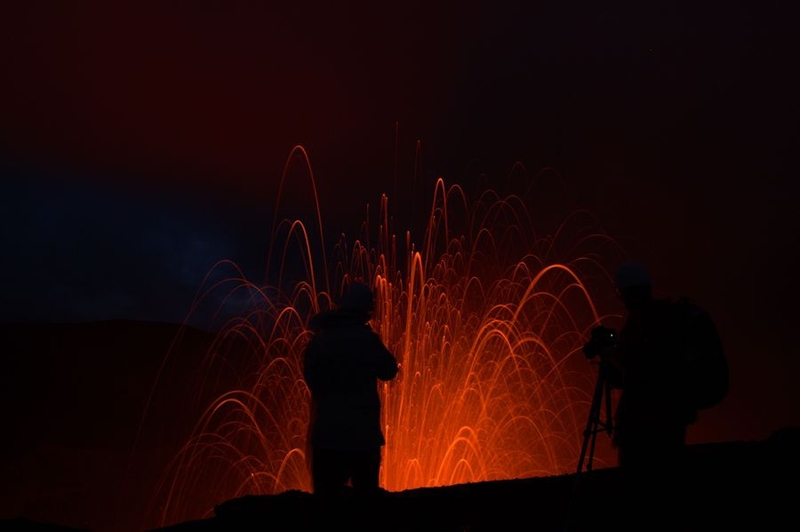 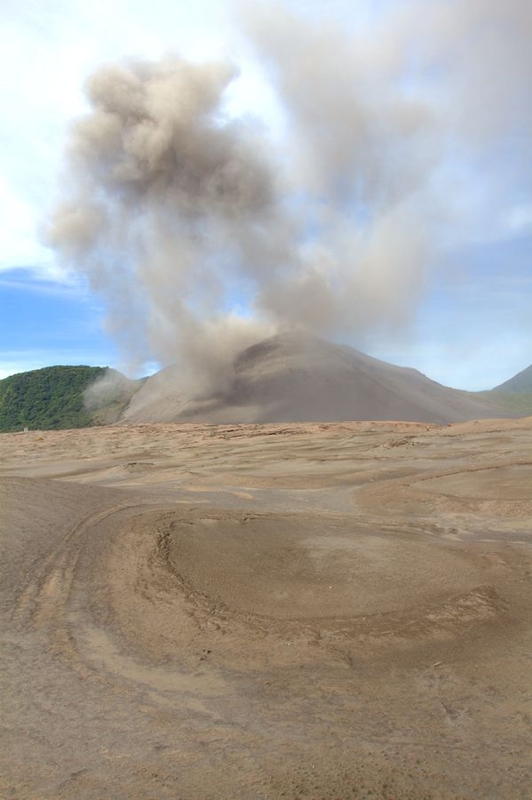 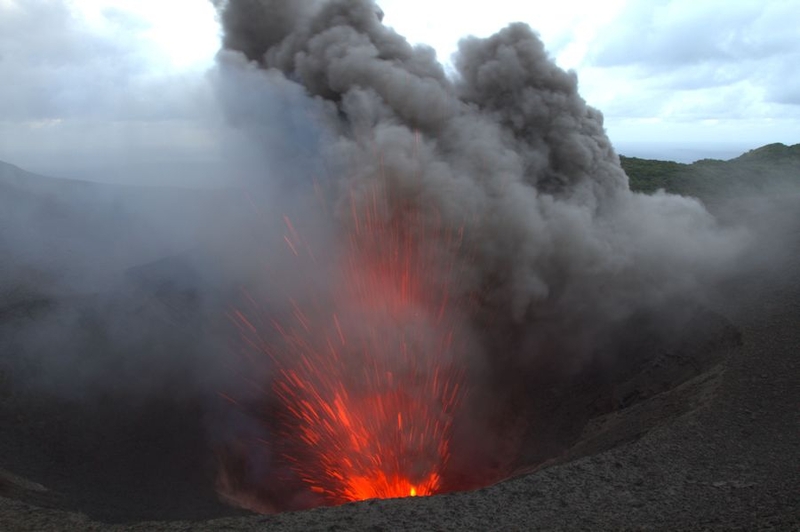 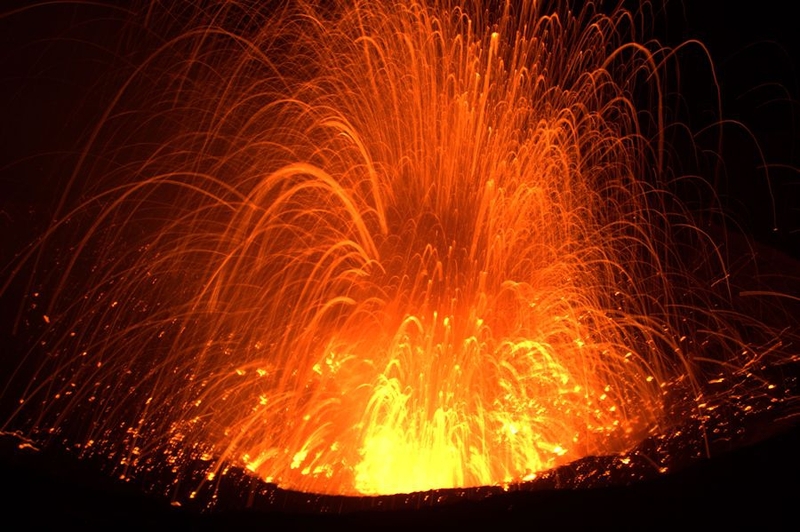 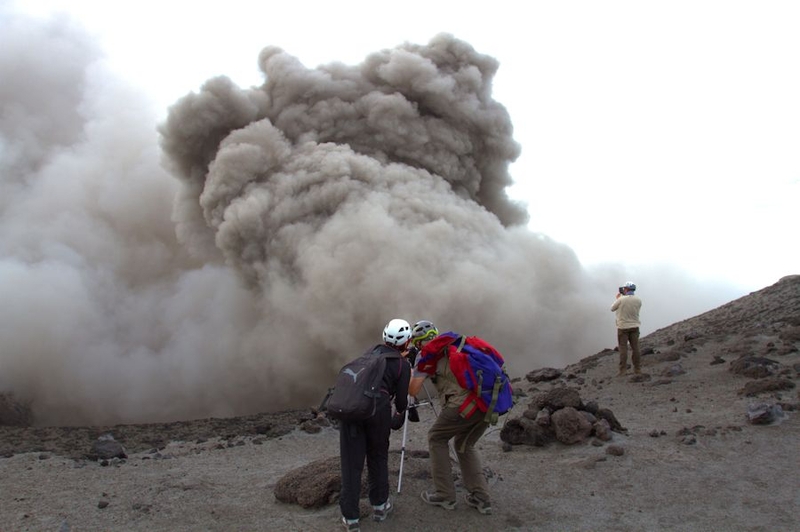 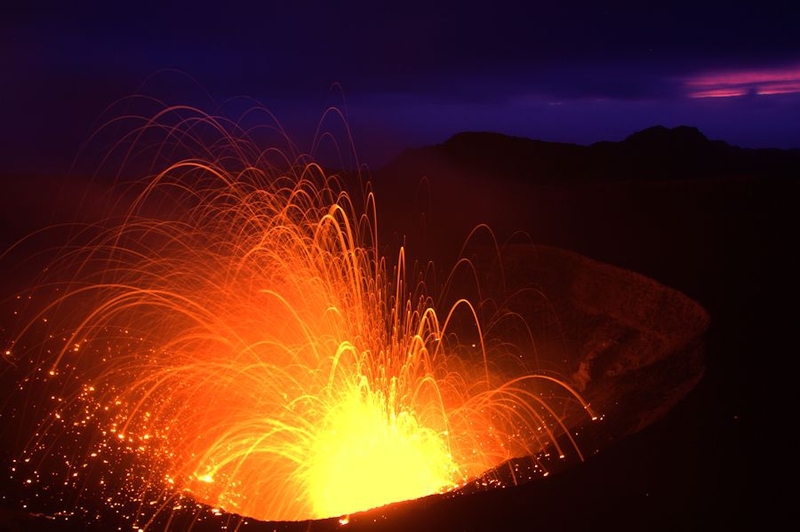 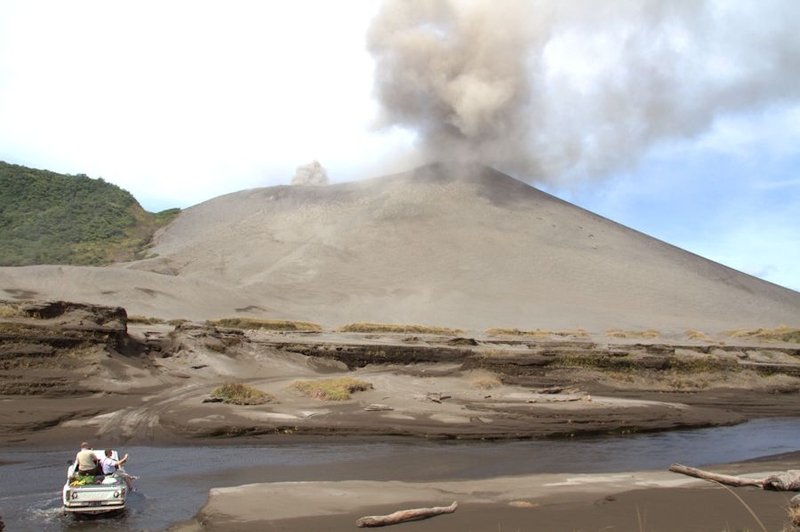 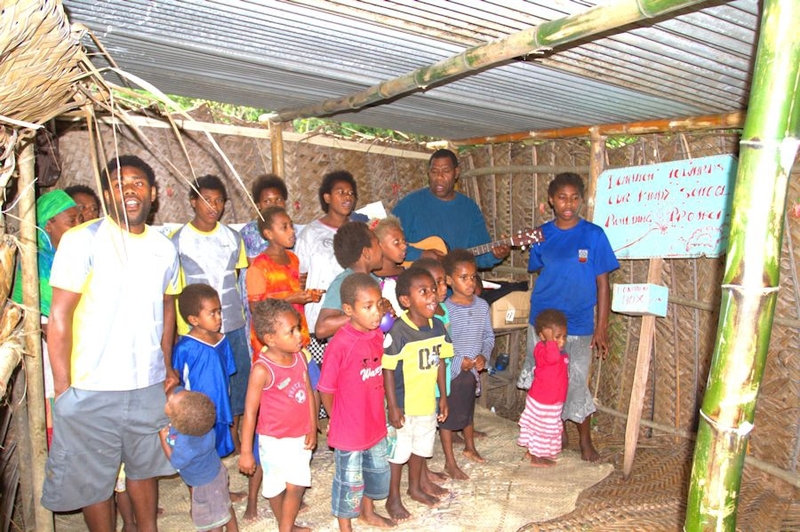 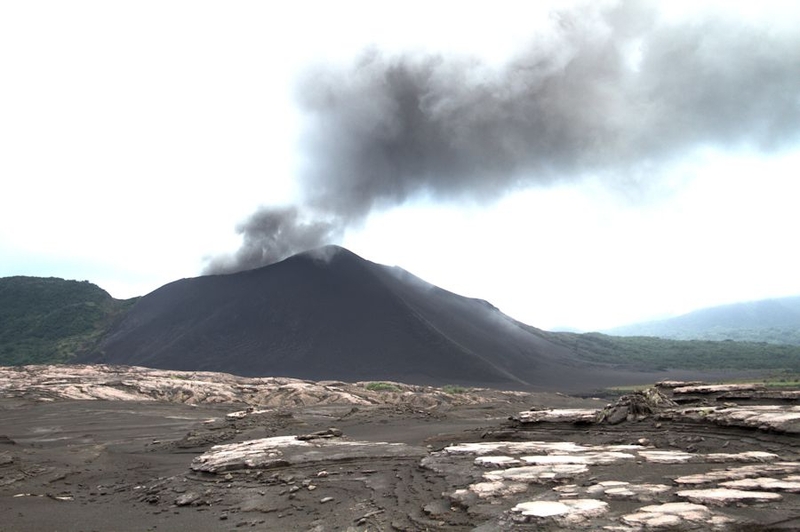 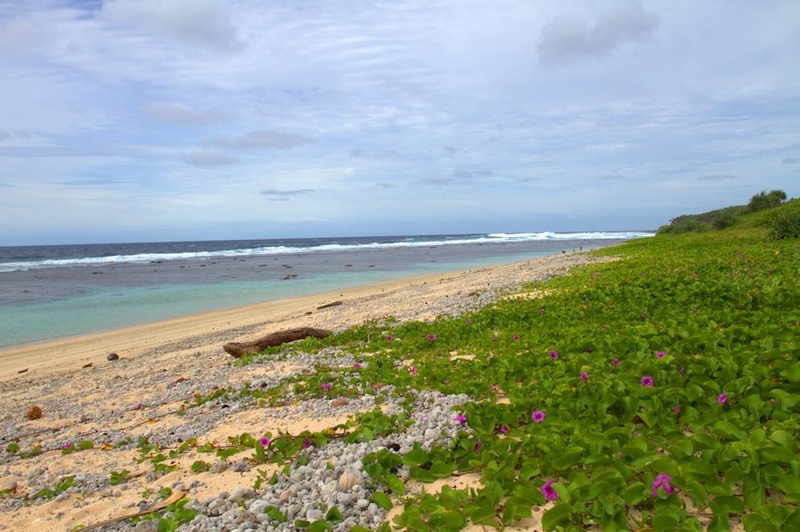 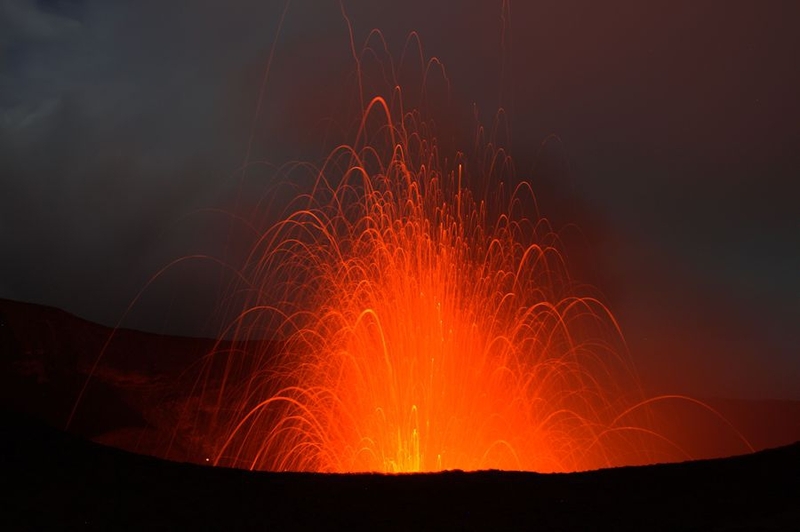 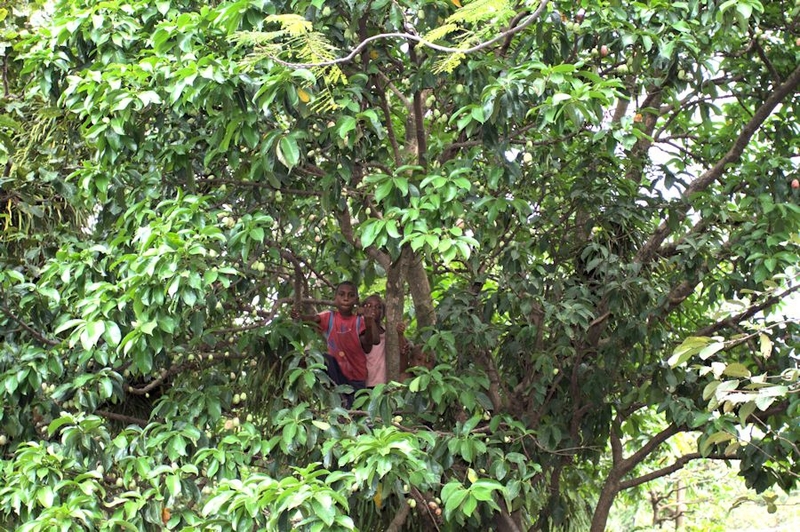 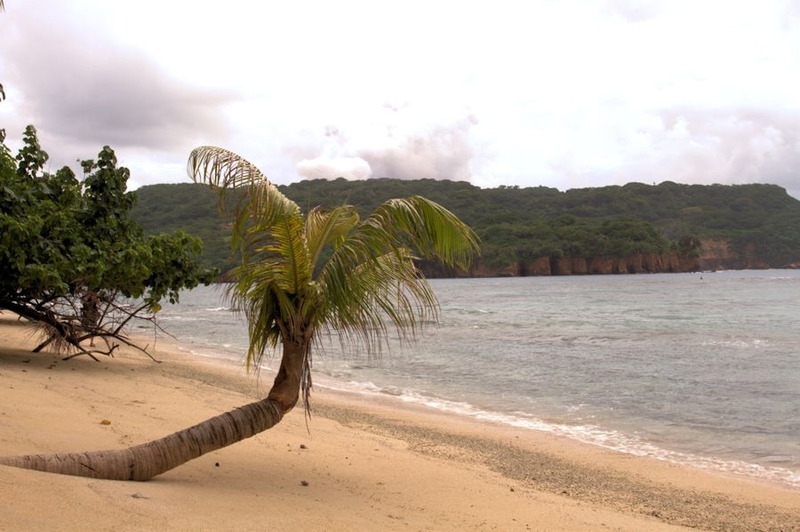 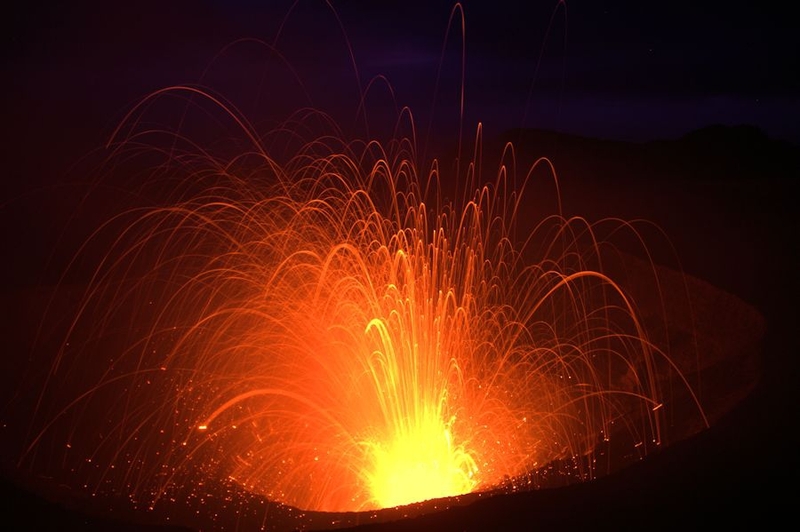 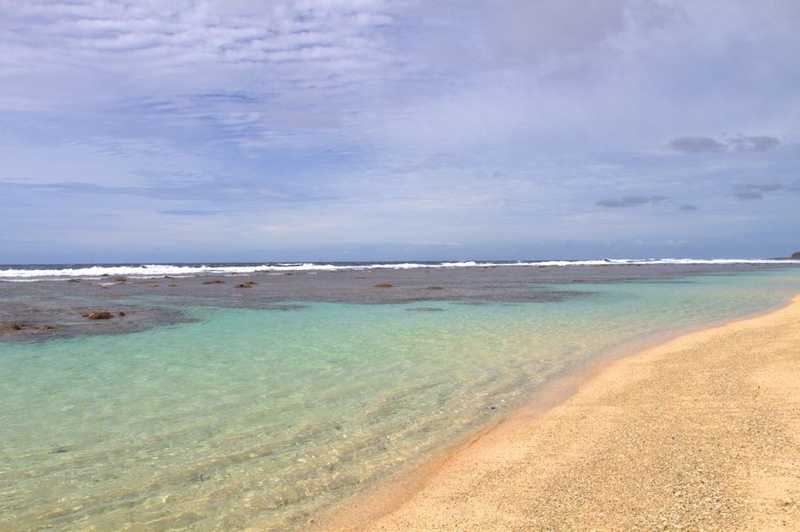 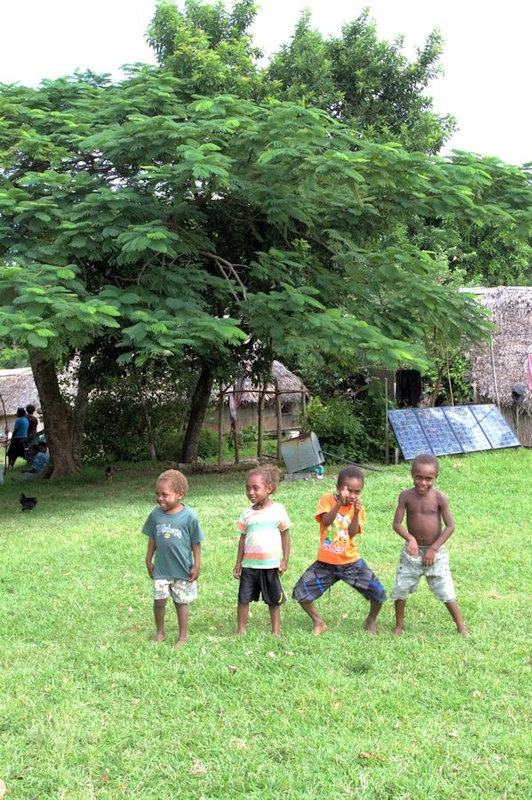 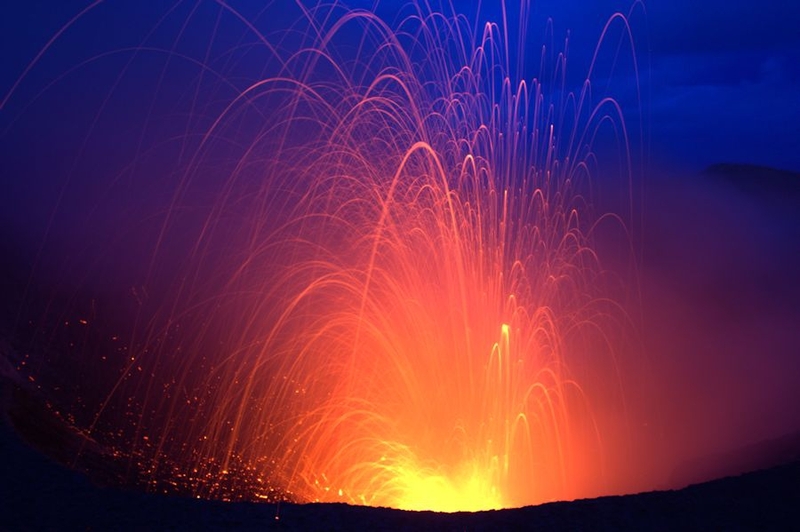 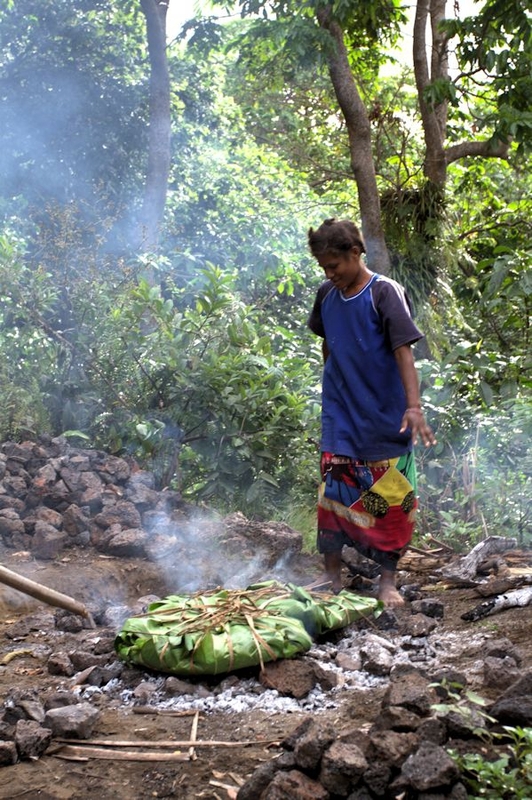 VANUATU EXPEDITION - TANNA - YASUR VOLCANO - PHOTOS AND PICTURES. 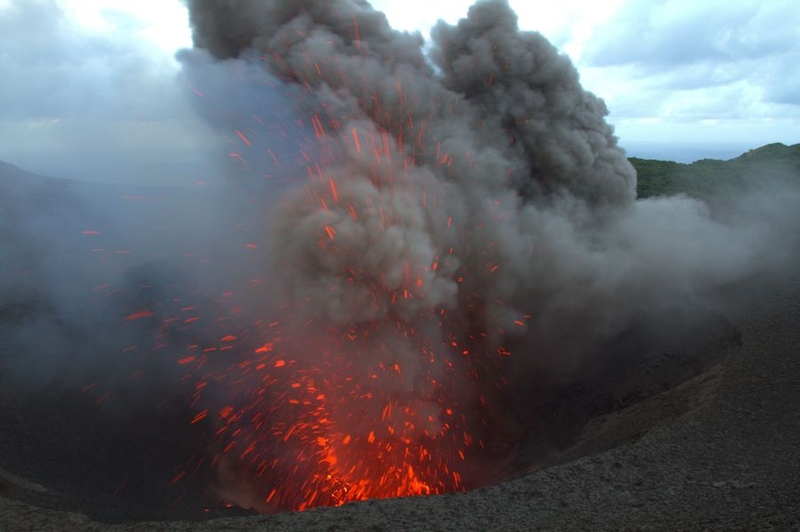 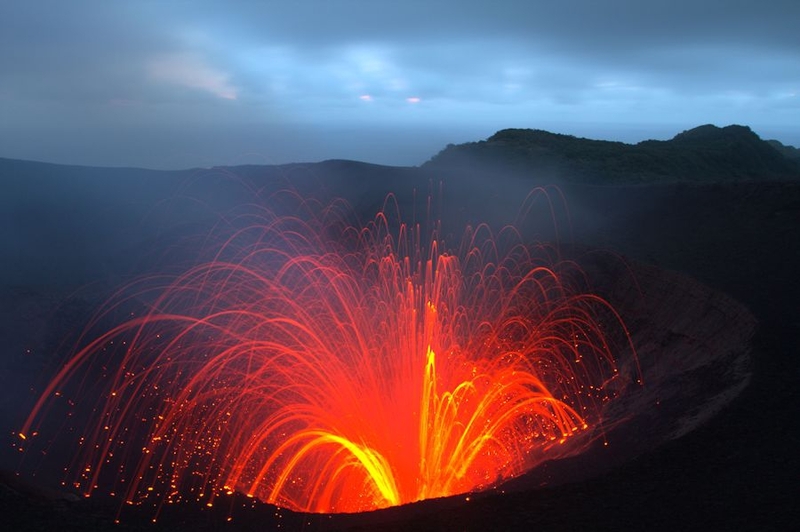 The Yasur volcano in the country of VANUATU in the pacifque ocean is one of the most active volcanoes of the world. 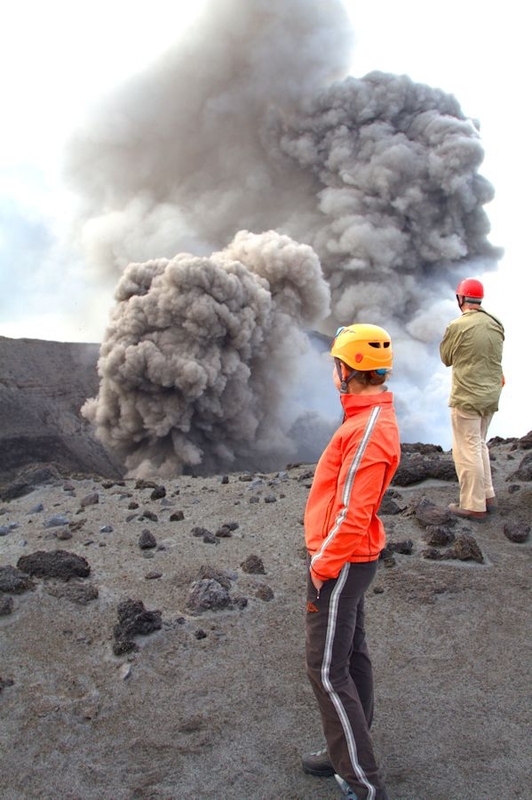 Discovery of the volcanic landscapes and the strombolians eruptions in 2013. 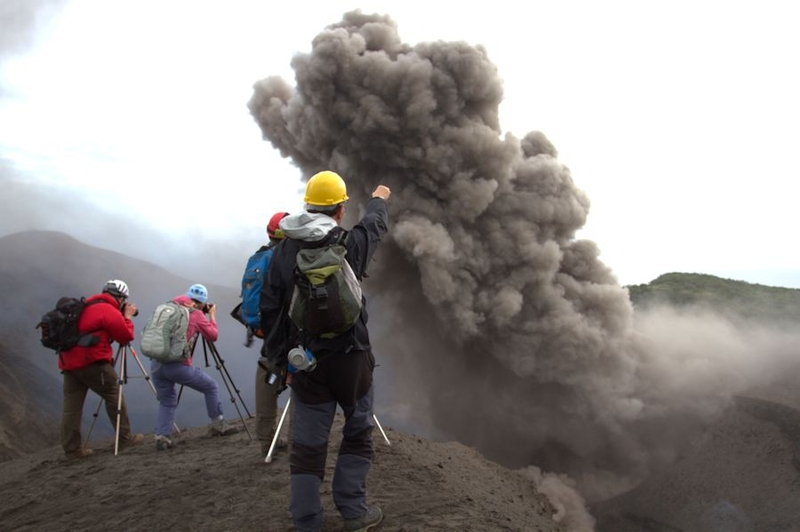 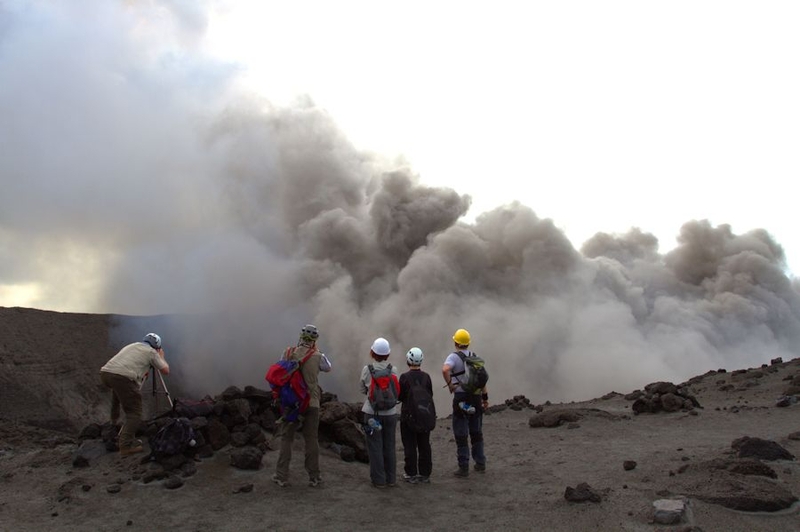 Discovery and Photos Tour with a volcanologist of the VOLCANODISCOVERY team.